Pedestrians are injured every day by negligent drivers. You may be entitled to recover damages for your injuries. Each year, tens of thousands of pedestrians are injured in pedestrian accidents. Pedestrians are highly vulnerable and run the risk of being struck by a car, truck, or other vehicle while walking. Vehicle-related incidents only account for a portion of pedestrian accidents; pedestrians can also sustain injuries from debris in the walkway, defects in the sidewalk, or poor sidewalk maintenance. Pedestrians suffer a highly disproportionate number of serious injuries and deaths from motor vehicle accidents compared to the drivers. Sadly, many pedestrians injured in accidents do not receive adequate compensation for their injuries. If you were injured as a pedestrian, contact John Kelly at the Kelly Law Team. John is an experienced Phoenix accident lawyer who will guide you through the process of recovering damages for your injuries. The fact that you are a pedestrian does not mean that you are any less entitled to compensation for your injuries than if you were a driver or passenger in a vehicle involved in an accident. Each year there are over 100,000 motor vehicle crashes in Arizona. About 70% of those crashes occur in Maricopa County. Statewide less than 2% of motor vehicle accidents involve pedestrians yet pedestrians account for almost 19% of traffic fatalities. Around 90% of pedestrian-involved auto accidents result in an injury or fatality. J.W. – Pedestrian accident settlement. While pushing a disabled vehicle, the client was struck by a distracted driver, receiving a broken leg. A settlement with the offender’s insurance company totaled $100,000. What Should I do if I have been Involved in a Pedestrian Accident? If necessary, move to a safe area. Contact the police and paramedics. Do not leave the scene of the accident before emergency services arrive. Gather contact information for any witnesses to the accident. DO NOT make a statement to ANYONE. This includes the police, other parties involved, the witnesses, and insurers. Contact an attorney as quickly as possible. After a pedestrian accident contact The Kelly Law Team as soon as possible. 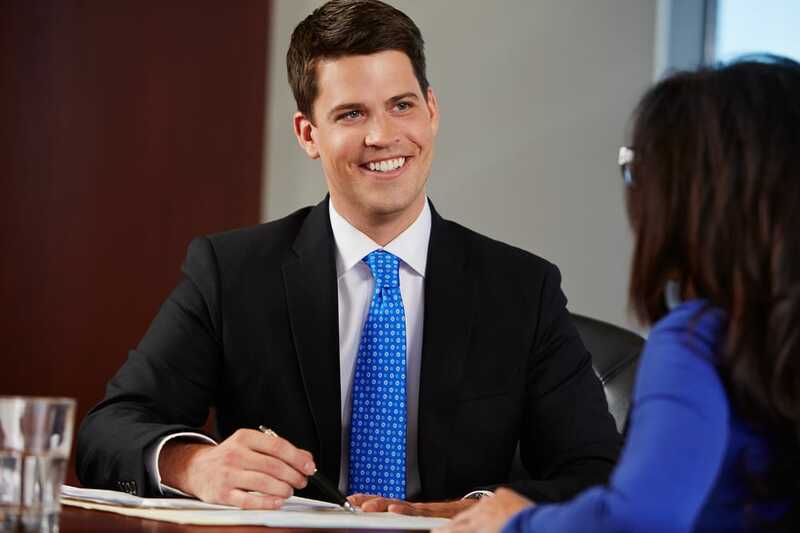 John will help you understand your options, help you protect yourself from the other party, and explain how he can proceed with your claim. It is important to contact an experienced personal injury attorney as soon as possible after being injured in a pedestrian accident. An experienced attorney will question witnesses before their memories fade, and maintain contact with them until the case has been resolved. Evidence can be difficult to gather and there is a statute of limitations for personal injury cases. *In certain cases, there may even be an award of punitive damages. Sometimes, pedestrians who are injured in auto accidents believe that they can negotiate with the driver’s insurance company without any help from an attorney. The reality is that most victims are ill-equipped to deal with claims managers and adjusters. Insurance company representatives may say that they want to help you but remember: it is their SOLE OBJECTIVE to pay you as little as possible, even if that means grossly shortchanging you. Most insurance companies only respond to aggressive action. In order to get their attention, you need a tough negotiator who will not hesitate to proceed with a lawsuit – and if necessary, take the case to trial – to protect your interests. If you have been injured in a pedestrian traffic accident it is highly likely that the fault lies with the driver, not with you. Your injuries are likely severe and the medical expenses, lost wages, and your uncertain future can be overwhelming. Protect yourself and get the compensation you are entitled to with one of Phoenix’s top personal injury attorneys. John Kelly and The Kelly Law Team will investigate your case thoroughly, communicate with the insurance companies involved in the accident, and proceed with an aggressive and intelligent course of action that ensures your rights are protected. We will work to establish liability and determine the specifics of your damage claim. If you have been injured as a pedestrian, contact the Kelly Law Team today for a free, confidential consultation.